On 22 April 2016, Yehudi Menuhin would have celebrated his 100st birthday. 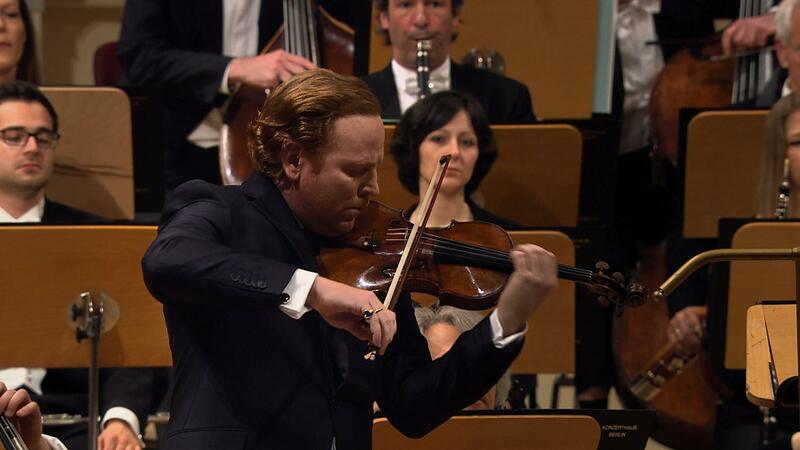 One of his most famous students - and one of his best friends - is violinist Daniel Hope. Together with the Konzerthausorchester Berlin under the baton of Iván Fischer, he pays tribute to Menuhin - a very personal, very intimate concert in honour of a great artist.